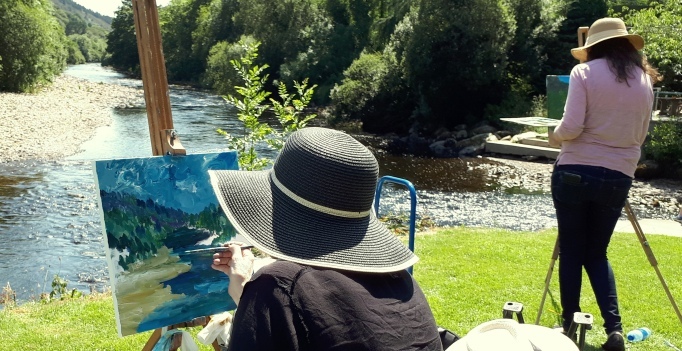 The Avoca Painting School presents Rod Coyne’s Summer Painting Course at the Avoca Studio Gallery which runs over a 6-week period. The classes are suitable for beginners and advanced painters. 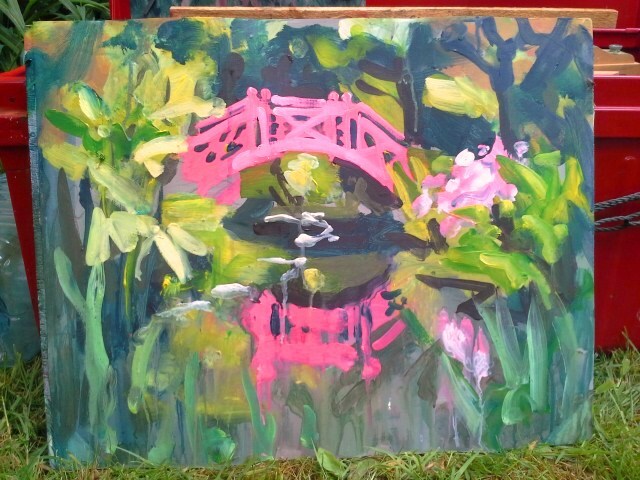 Summer Painting Course Early bird discount! Book 3 weeks in advance and save €20. Scroll right down for tickets. 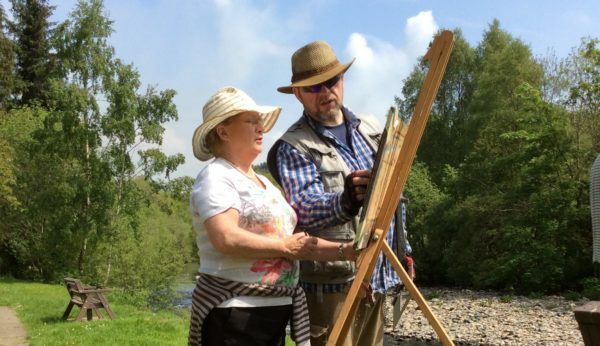 Our Summer Painting Course is an ideal chance for those who have dabbled and would like to learn a few more techniques. 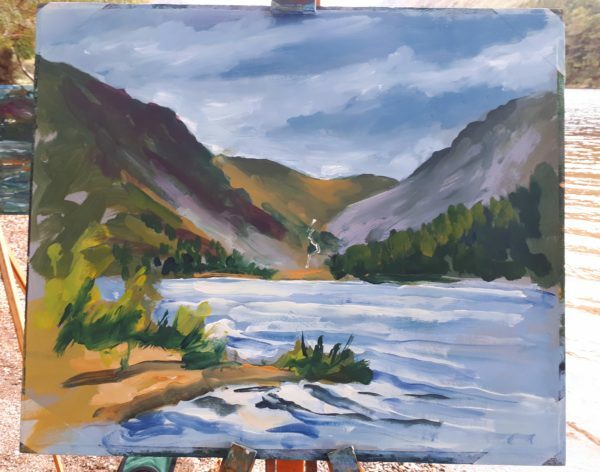 Rod will demonstrate and explain all techniques and his suggestions relating to medium, composition, colour-mixing and brushwork are on hand in a friendly environment. Wednesday Morning 6-week March Painting Course – CANCELLED due to unforeseen circumstances. Courses resume in May 2017. CANCELLED due to unforeseen circumstances. Courses resume in May 2017. 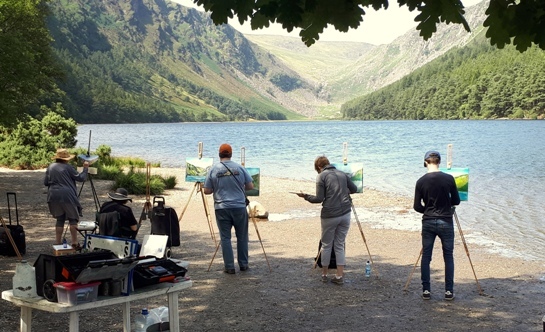 The Avoca Painting School presents Rod Coyne’s March Painting Course at the Avoca Studio Gallery which runs over a 6-week period. The classes are suitable for beginners and advanced painters. March Painting Course Early bird discount! Book 3 weeks in advance and save €20. Scroll right down for tickets. Our March Painting Course is an ideal chance for those who have dabbled and would like to learn a few more techniques. 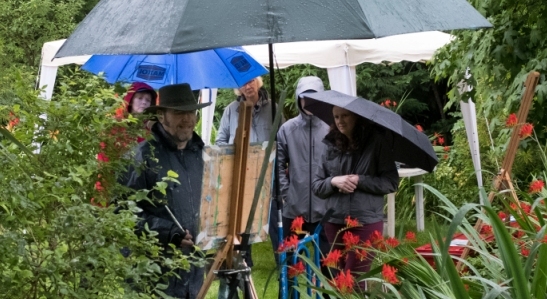 Rod will demonstrate and explain all techniques and his suggestions relating to medium, composition, colour-mixing and brushwork are on hand in a friendly environment.